Your search results for "Personalized engagement"
Editor’s Note: This is a guest blog written by Kecia Gray, Vice President, Corporate Marketing & Communications, Transplace. Transplace is a premier provider of transportation management services, intermodal, truck brokerage, and SaaS TMS solutions. Transplace successfully leverages social media and content to expand the company’s brand awareness and thought leadership. The company’s LinkedIn page, Facebook page, and blog were named as “favorites” in a survey conducted by Fronetics. 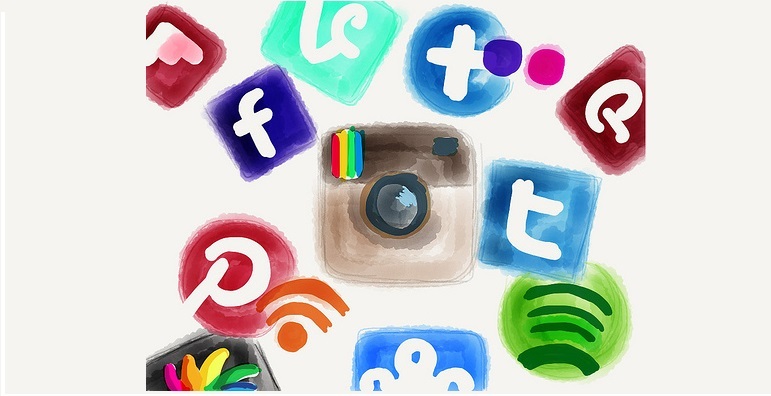 While we consistently post content to all of these channels, what has been and continues to be important to our social strategy is creating our own original content and utilizing it within a more aggressive approach on Facebook, Twitter and LinkedIn. Sharing content on these channels has allowed our newest blog to achieve fast success in under a year’s time. Within any industry, there is always significant opportunity to create original thought leadership content that is informative and insightful. When developing a social media strategy, our foremost goal was to establish a thought leadership blog resource for the market, in addition to providing engaging and personalized content across social channels that was easily sharable. Our main objectives focus on connecting with customers, and creating content that resonates with the members of our industry and provides value to their businesses. By distributing this content across our social channels to foster sharing, conversation and engagement, we’ve continued to gain influence with our targeted audiences. 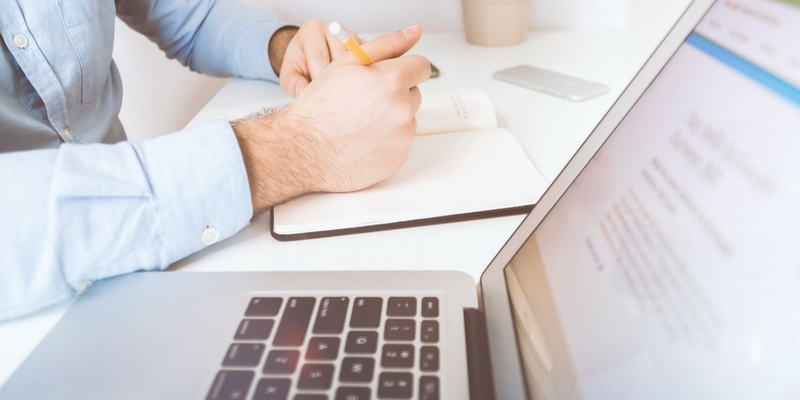 Because of the rapid pace of developing content, it’s important to track and report on levels of engagement to optimize and repurpose information. We created a social plan that included a comprehensive calendar to capture the topics and content items we’d be working on throughout the year. For maximum integration, we purposely aligned new pieces to marketing campaigns and corporate objectives such as events, transportation services and current industry issues. In addition, we established benchmarks and metrics that were important for us to track, such as followers and level of engagement. Analyzing the data allowed us to regularly monitor and evaluate our program, maximize what worked and adjust areas that did not meet expectations.  A motivating guest blog post highlighting our dedication to our customers – from George Abernathy, our president and CCO. An insightful commentary on the growth of Transplace in light of a recent acquisition – from Frank McGuigan, president of transportation management at Transplace. An informative infographic recap of our signature event, the annual Transplace Shipper Symposium, highlighting some amazing speakers. To ensure we always stay up-to-date and focused, our team holds quarterly meetings in which we share key highlights, metrics and snapshots of the program quarter by quarter. The time is used to plan for what’s coming up in the future, brainstorm new ideas and make changes as needed. We always make the utmost effort to continually update our program and assess our short and long term goals – an important aspect to any social program! How is your organization utilizing social media and thought leadership content? The second phase of Facebook News Feed changes boosts local news to strengthen community engagement. 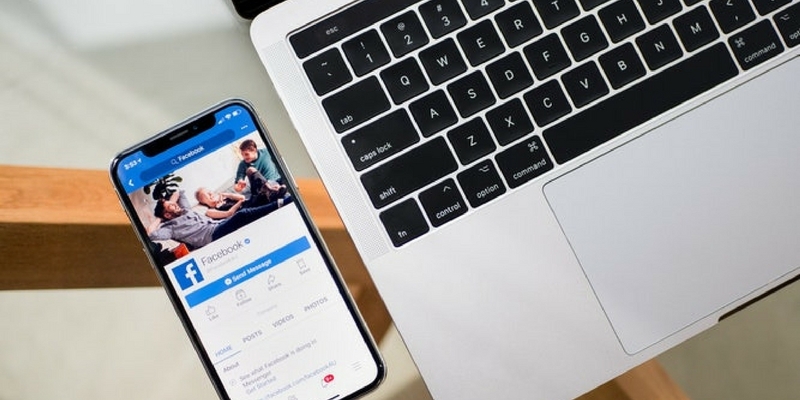 Facebook has been busy making lots of changes to its algorithm and prioritizing what users want from the social media platform. Our recent blog post discussed the first phase of Facebook News Feed changes early this year. The second phase was just released January 29. Mark Zuckerberg posted, “Starting today, we’re going to show more stories from news sources in your local town or city. If you follow a local publisher or if someone shares a local story, it may show up higher in News Feed.” The new emphasis on local news will begin in the U.S. and will expand to users in other countries later this year. All of recent Facebook News Feed changes have centered around user engagement. Zuckerberg’s post talks a lot about the research his company has done to provide the best possible user experience and, in turn, to push for increased involvement. “There’s a lot of research that suggests that people who read local news are more engaged in their community and they’re more likely to engage in civic improvements. The more informed you are about issues in your community, the more empowered you are to get involved and make a change,” writes Zuckerberg. Back in January 2017, Zuckerberg went on the “Great American Road Trip,” where the CEO traveled to 23 U.S. states to spend time with everyday people and to gain insight into how Facebook might help local communities. The result? Zuckerberg has unveiled many changes that directly reflect an emphasis on civic engagement and using the power of Facebook to improve connection with local communities. Zuckerberg says he has directed his product teams to prioritize news that is “trustworthy, informative, and local.” Facebook will begin to survey users on the trustworthiness of media outlets and rank news sources accordingly. These changes continue to promote what Zuckerberg refers to as “meaningful” posts. All of these changes are a part of a broader strategy for the News Feed and Facebook community. Facebook has declared that it will be prioritizing of content from friends and family and with this new phase, local news will also top that list. What do Facebook News Feed changes mean for your business? Businesses have been clamoring to keep up with the decline in organic reach from the first phase of Facebook News Feed changes. With the local news now taking priority behind more personal content, business pages are falling further down the Facebook News Feed. With more of an emphasis on person-to-person interactions, there’s less room overall for Page content. But don’t give up on Facebook just yet. For smaller businesses, these changes could potentially boost user reach because of their concentrated reader population. Stories that are opened or shared in a tight geographic area will be ranked higher in the News Feed. So, if you’re looking to increase Page visits, make sure your newer content incorporates local news and events. This will (hopefully) catch the eye of local residents and users and push your content higher up in the News Feed. Has your business been affected the Facebook news feed changes? We’re all working to keep up with the new algorithms and how they impact our business pages. Let us know in the comments. This is part three of a three-part series on Twitter for B2B. See part one, Twitter for B2B, and part two, Tweet This: 20 Ideas for Twitter Content for the Supply Chain. Leverage insights from Twitter’s analytics dashboard to improve audience engagement, reach, and content development. 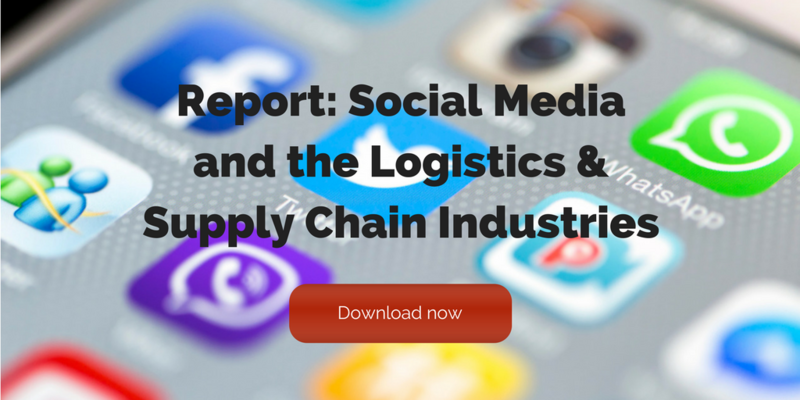 Twitter is among the most popular social media platforms for companies in the logistics and supply chain industries. In fact, 95% report that Twitter is somewhat or very impactful on business. 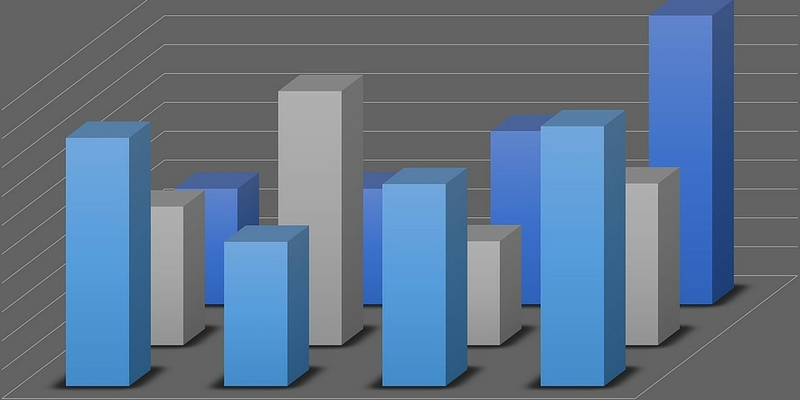 Yet 81% say that information on tracking and measuring ROI would be helpful to their business’ use of social media. Fortunately, Twitter offers users a free tool that details how your tweets are performing and what your audience is interested in. In fact, Twitter Analytics can help you better understand your followers and refine your Twitter strategy to increase your engagement. Here are the basic features of Twitter Analytics that you need to know. Scroll down to see the same details for previous months. This dashboard provides metrics for each tweet in the last 28 days. You can see impressions, engagement, and engagement rate by tweet. Click on an individual tweet to get the details on engagement broken down by likes, link clicks, retweets, or replies. You can also see the day-by-day breakdown of total lkes, link clicks, retweets, and replies. 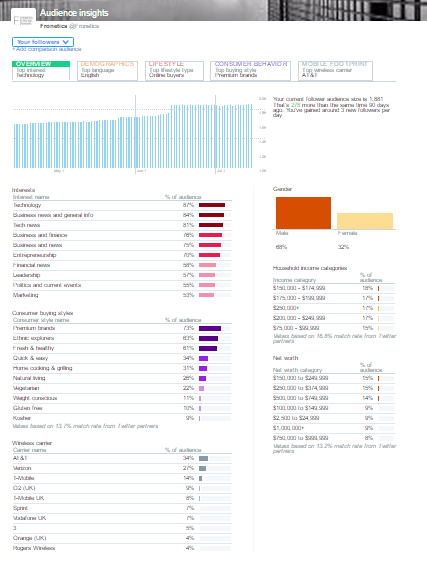 This is one of the most useful dashboards for insight on your followers, their behaviors, and interests. Smart marketers can use this information to better understand the kinds of content that resonates best with their audience. In addition to seeing this information for your followers, you can also filter by organic audience and the entire Twitter community to compare. 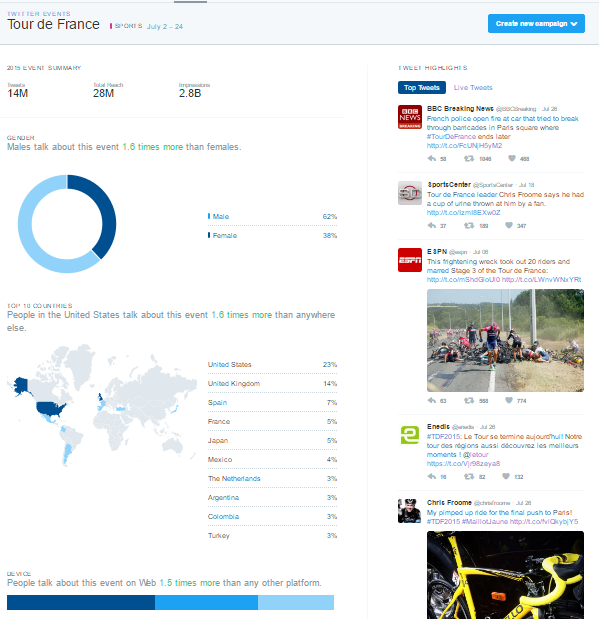 Events gives you insights into how the Twitter community is discussing certain events or trends, like the Republican National Convention, Tour de France, Independence Day: Resurgence, or Throwback Thursday. 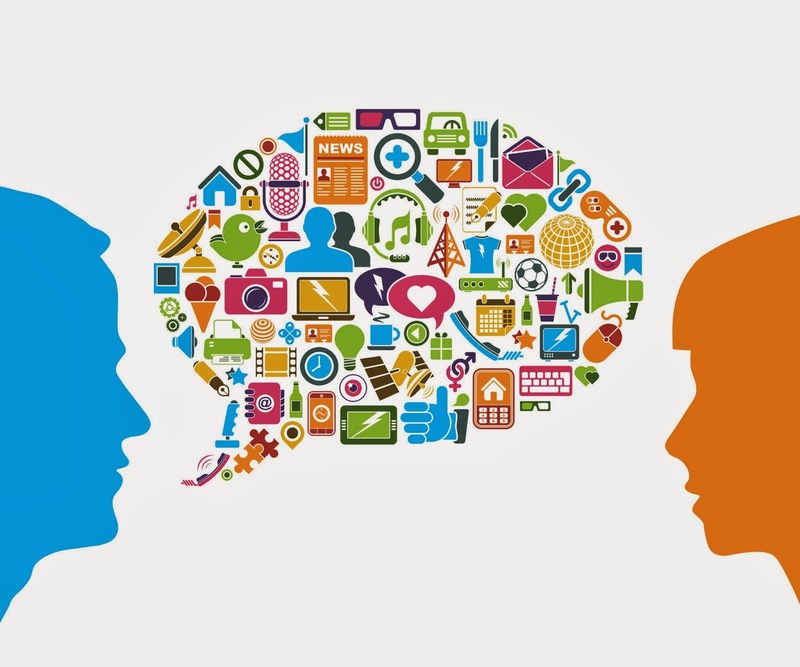 Click on an event to learn about the audience that’s engaging in conversation about that topic. The videos dashboard collects metrics on your video content. In addition to views, learn how long users are watching your videos and where users stop watching. Impressions: This is how many times your ads have been seen by Twitter users. Results: These are the actions that are tied to your objectives. For example, if your goal is website visits, the results tracked will be link clicks. Engagement rate: This is the number of impressions for your ads, divided by the number of results. Cost per result: This is how much you’re paying, on average, for each relevant action people are taking from your ads. Your different objectives: See the average results for your website clicks campaigns, or the average results for your followers’ campaigns. Individual campaigns: See how specific campaigns are performing against your goals. Individual tweets: See which combinations of copy and creative are contributing the most to your campaigns. Targeting criteria: See which of your targeted audiences are responding the most to your ads. Set up conversion tracking to follow what happens after users view your ads. This way, when users click on one of your links, retweet, like, or simply see your tweet and then go to your site, you’ll know where they came from. Get high-performing tweets in front of a larger audience with Quick promote. Choose your tweet; click “Promote;” target a location (worldwide, country, state/province/region or metro area); and select your budget.